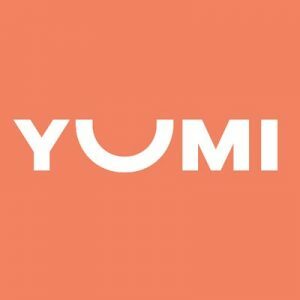 Yumi, a Los Angeles, CA-based baby food company, raised $4.1m in funding. 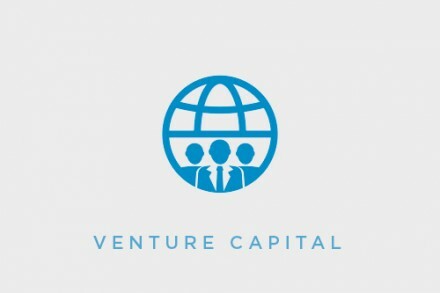 Backers included August Capital, Brand Foundry, New Enterprise Associates, Cross Culture Ventures and several angel investors. Led by Evelyn Rusli, Co-Founder and President, and Angela Sutherland, CEO and Co-Founder, Yumi provides a science-based nutrition and wellness brand for babies and a meal service delivering fresh, organic meals to home. The company worked with a team of dietitians, doctors and chefs to develop their recipes, and sources all of its ingredients from organic farms. Users select a weekly plan based on their child’s age, needs and preferences, chefs prepare the meals, which are delivered home in insulated, color-coded packages. Customers have the option to choose single-ingredient purees for babies just starting solids, or a selection of Yumi’s signature blends.